Increased opportunistic, non-pattern based fraud. Growth of organized crime and terrorism and their requirement for significant funding. Increased reputational risk associated with poor fraud detection capabilities. Monitor transactions in real-time across multiple channels to identify and take action against suspicious activity. Identify suspicious transactions and accurately assess the level of threat in relation to customer impact. Monitor various types of transactions (ATM, Remote Banking, Wire/ACH Transfers, Deposits) conducted by internal and external resources across multiple channels e.g. web, phone and mobile. 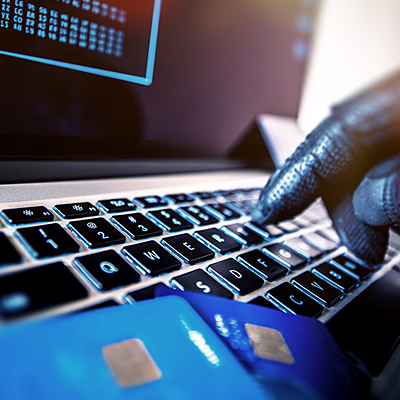 IBM Counter Fraud Management is a new, next generation offering, delivered as a single, integrated solution, that addresses all phases of enterprise counter fraud measures. Apply fraud insights to take action. Confidently differentiate legitimate actions while preventing or interrupting suspicious actions by responding immediately to criminal patterns and activities. Turn fraud intelligence into action. Perform and manage the deep inquires into suspicious activity that will support the compilation of evidence and provide the thorough analysis required to build more compelling cases for prosecution and recovery or denial of payment. Leverage a rich set of analytic capabilities to identity suspicious activity by retrospectively reviewing historical data, analyzing patterns and building watch lists to identify individuals or organizations that might be conducting fraudulent activities.